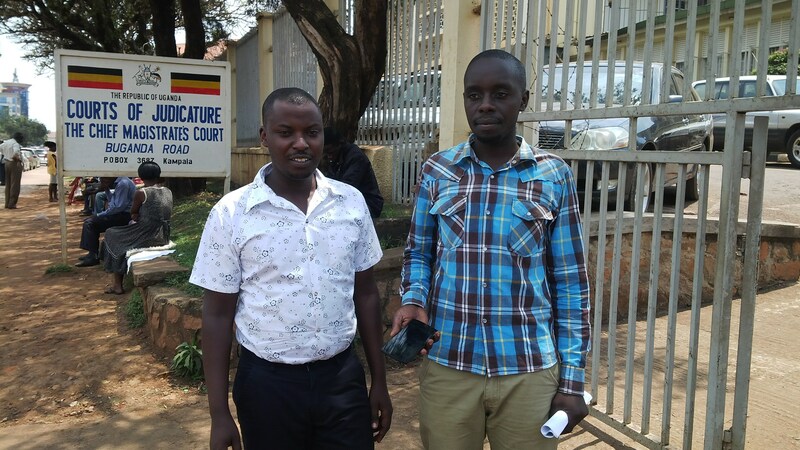 Four Ugandan journalists have asked Court to strike out a charge sheet in which they were allegedly joined improperly as parties to a criminal defamation case. 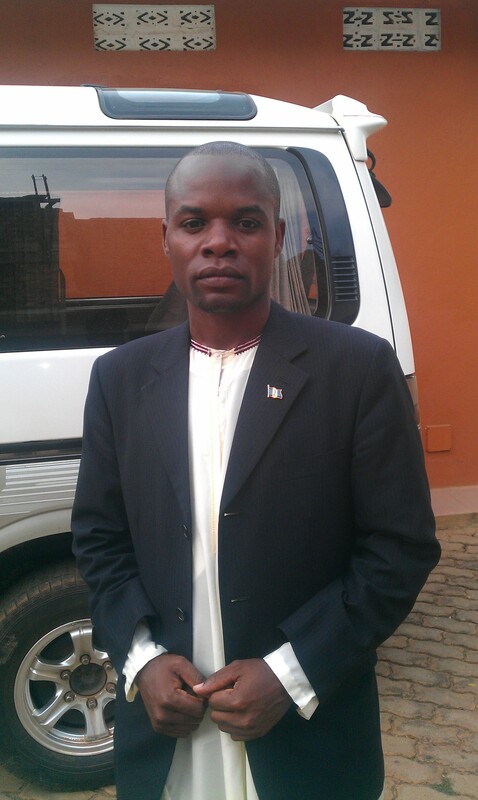 This was in a case in which the prosecution, led by Peter Mugisha, alleged that Ronald Nahabwe and Benon Tugumisirize of the Red Pepper publication and Madinah Nalwanga and Patrick Tumwesige of the government owned Vision Group published defamatory statements against Kampala city businessmen Drake Lubega and Ephraim Ntaganda when they reported that the duo was trailing one Ssegawa Tamale Juma to kill him over land ownership disputes. The news stories were published on 18th May and 4th June 2015 respectively. In a preliminary objection, through their defence lawyers, Wameli Anthony and Ochaya Tom, the journalists told Court that they were wrongly joined as parties in the same charge sheet since they work with different media houses, the content of the stories also different as were the dates of publication. Wameli also submitted that the case involving the Red Pepper journalists does not fall within the territorial jurisdiction of the Buganda Road Court which is situated in Kampala and yet the Red Pepper Publication is situated in Namanve, Mukono District which is under a different jurisdiction. The presiding Magistrate Sarah Kataike Mirembe adjourned the case to 1st December 2015 to give her ruling. The journalists were reportedly joined in the case when they declined to testify against their news source, who the duo were accusing of defamation when he claimed that he was being tailed to be killed.